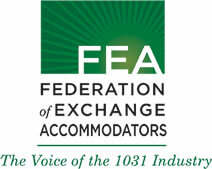 1031 Exchange facilitators in San Jose, San Mateo, Santa Cruz, Reno, Nevada, Seattle, Washington. No two exchanges are alike so you'll want an experienced facilitator. 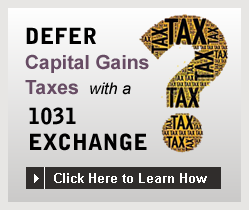 Your Xchange Solutions facilitator has done hundreds of exchanges and is knowledgeable about relevant sections of local, state and federal tax codes. You'll understand your options clearly so you can make the right decision for your unique situation. Xchange Solutions headquarters and the office of founder, Kevin Hereford is in San Jose along with our administrative staff, master files, all documentation and banking. An array of educational events are offered including in-office presentations. DRE qualified continuing education classes are held in Oakland, San Jose and San Francisco. A Certified Exchange Specialist, Jonathan's expert ability is fueled by his undergraduate studies in business economics at the University of California, Santa Barbara. Jonathan is knowledgeable in each type of exchange transaction and is eager to assist clients with their unique tax deferred exchange. You can benefit from the experience and expertise of the Xchange Solutions team to get accurate, helpful information. For peace of mind call or email one of our easy to reach facilitators today.